As the Hollywood studio system began to crumble, these editors turned a new generation of young filmmakers into household names. In the late 1960s, the United States of America found itself in a transitional stage. The younger generation had attached themselves to art, music, and film. Young filmmakers were unlike any directors before them. They had grown up with with movies and the meticulously studied them. By the 1970s, these young directors were breaking box office records. Names like Scorsese, Spielberg, and Lucas became legendary after this period. Behind those directors were some incredible editors who were also breaking traditional molds. Following the footsteps of the pioneering women in film editing, these women would cut some of the most praised work in American cinema. They were the editors of New Hollywood. Anne Voase Coates had dreamed of working in film. Her uncle, J. Arthur Rank, was a founding member of Pinewood Film Studios. His company, the Rank Organization, also controlled Denham Film Studios and the Odeon Cinemas chain. Rank was a devout Methodist, who produced many religious films. Anne had expressed her desires to work in film, but her uncle had reservations. He attempted to break her spirits by having her cut many of the religious films he was producing. His hope what that she would lose interest in the industry and return to her work as a nurse. However, Anne found the work invigorating. She fixed film prints of religious short films and sent them on various British church tours. Her passion landed her a job as an assistant film editor at Pinewood Studios. The first film she worked on was The Red Shoes for director Michael Powell in 1948. She worked under editor Reggie Mills, who despite not talking much, taught Anne a tremendous amount of discipline when it came to editing a film. Mills would go on to win the Academy Award for Best Film Editing for The Red Shoes. By 1952, Coates would receive her first credit as an editor for The Pickwick Papers. In 1962, Anne V. Coates would work with director David Lean to masterfully edit the epic film Lawrence of Arabia. The film was an astronomical success, and the editing techniques used by Coates are still studied and used today. The most famous edit in the film is the literal match cut. The film cuts from the image of a match to the sun over the Arabian desert. In this documentary look at the making of the film, Anne V. Coates discusses editing Lawrence of Arabia. She explains the difficulty of editing the film in London, while the sound crew worked in Shepperton Studios. Coates worked seven days a week for four months to complete Lawrence of Arabia on time. Her worked paid off, as Anne won the Academy Award for Best Film Editing. Lawrence of Arabia was nominated for ten Oscars, winning seven. Two years later, Anne was nominated for her second Academy Award for her work on Becket. She received her third Oscar nomination for the 1981 film The Elephant Man. The film was a challenge, as producer Mel Brooks didn’t want the audience to see the Elephant Man’s face until later in the film. By the 1990s, the changes in the film industry meant that Anne would have to learn an entirely new editing process. Anne V. Coates is still working in the industry, recently surpassing the length of Margaret Booth’s storied career. She just completed the 2015 blockbuster film Fifty Shades of Grey. To date she has been nominated for five Oscars, winning one. She has also a member of the Order of the British Empire. 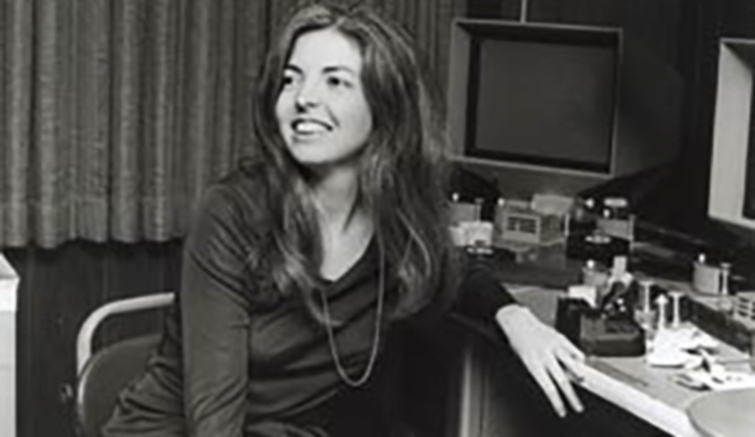 While studying at Columbia University, Thelma Schoonmaker answered a New York Times ad for an assistant film editor. She would cut successful European films to fit US broadcast time standards. In that job, she learned the art of negative cutting. Schoonmaker then signed up for a six-week filmmaking course at New York University (NYU). It was there she met a young Martin Scorsese. Scorsese was struggling to finish his short film, What’s a Nice Girl Like You Doing in a Place Like This? A professor asked Schoonmaker to help Scorsese finish the film, and thus started the legendary Hollywood duo. She would edit Scorsese’s first feature film, 1967’s I Call First – renamed Who’s That Knocking at My Door. 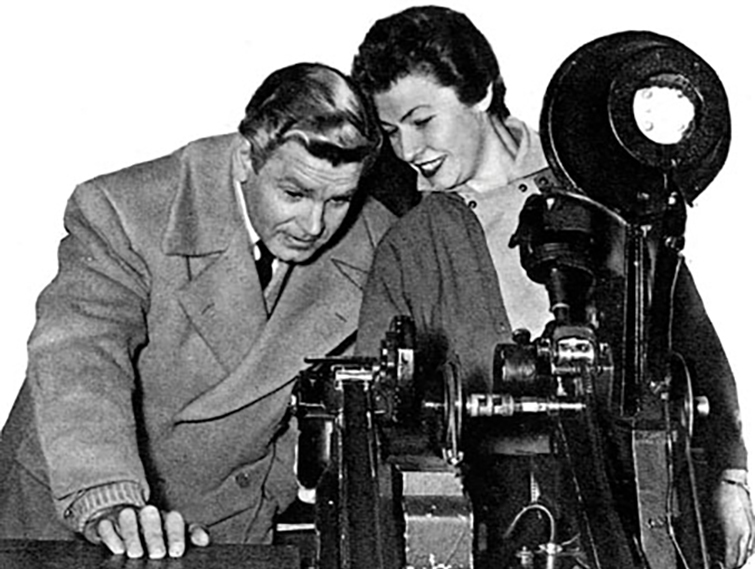 Even though Schoonmaker earned an Academy Award nomination for her editing, she was unable to join the Motion Picture Editors Guild. 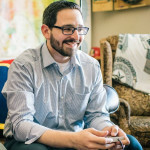 To acquire union membership, Schoonmaker would have to first work as an apprentice and an assistant. She refused to do so, and was thus forced to work on a series of small films and documentaries for the next decade. In 1980, Scorsese called upon Schoonmaker to edit his film Raging Bull. Initially she had to decline, due to the fact that she was not a member of the Editors Guild. Apparently her work and friendships over the years played in her favor, as the union was influenced to offer her membership. Schoonmaker finally joined the Motion Picture Editors Guild and got to work on Raging Bull. In this presentation at EditFest NY 2010, Schoonmaker talks about her experiences editing the improvisation between Joe Pesci and Robert De Niro. 10 years after her original Academy Award nomination, Schoonmaker was once again nominated for Best Film Editing, this time taking home the Oscar for Raging Bull. Schoonmaker went on to edit every single Scorsese film since. Not only did Scorsese help Schoonmaker achieve success as a film editor, he also introduced Schoonmaker to her husband, director Michael Powell. Powell was the director of the previously mentioned film, The Red Shoes. Powell was also a great influence on Scorsese, who had studied Powell’s films. After Michael Powell’s death in 1990, Scorsese and Schoonmaker would go on to preserve his memory by restoring his films. 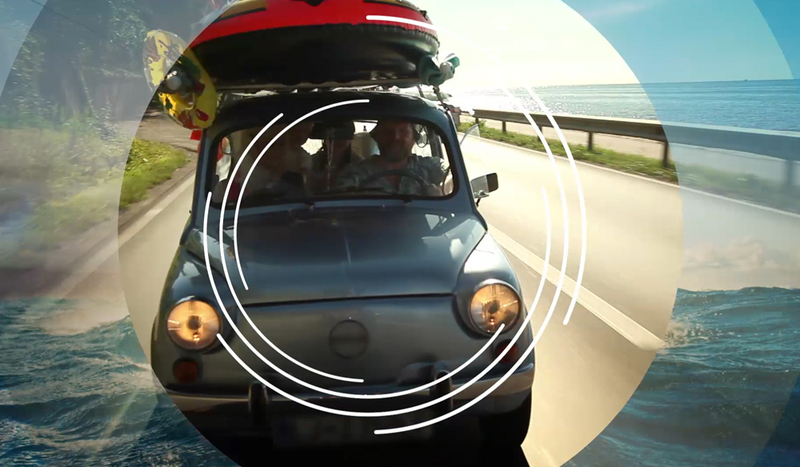 In this fantastic video, the three can be seen together in the editing bay. In 1991, Thelma Schoonmaker received her third Oscar nomination for her work on Scorsese’s Goodfellas. Here’s a look at Scorsese and Schoonmaker working on the sound mix. Though Goodfellas was nominated for six Oscars, only Joe Pesci won an award. In 1995, Schoonmaker oversaw the Scorsese documentary A Personal Journey with Martin Scorsese Through American Movies, which was a part of the British Film Institute’s celebration of the first 100 years of film. Schoonmaker garnered her fourth Academy Award nomination for Gangs of New York. Two years later she won the Academy Award for Best Film Editing for The Aviator, and two years after that she won another Academy Award for Best Film Editing for The Departed. Her most recent Oscar nomination was for the film Hugo. 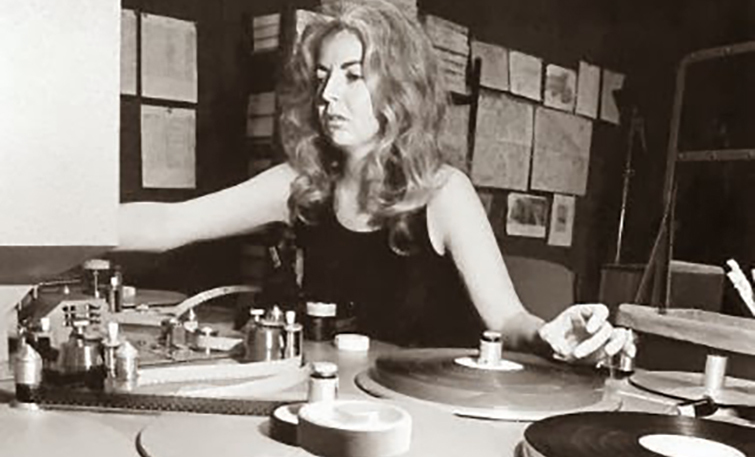 Thelma Schoonmaker’s seven Academy Award nominations for Best Film Editing is the second most nominations in Oscar history. She trails Michael Kahn by one nomination. Schoonmaker is currently tied with legendary editor Barbara McLean. Dorothea Carothers “Dede” Allen began her career at Columbia Pictures in the 1940s. She first started as a production runner, eventually working her way up to sound librarian and eventually assistant film editor in the special effects department. 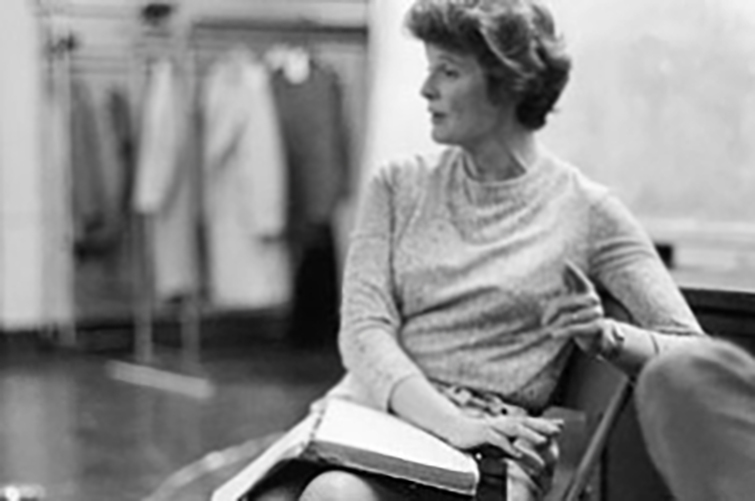 One of her first projects as an editor was the 1959 film Odds Against Tomorrow, which was directed by Robert Wise. Wise served as Allen’s mentor, often encouraging her to experiment with her editing. Wise was an editor turned director; he edited the legendary masterpiece Citizen Kane. In 1961, Dede Allen edited the hit film The Hustler starring Paul Newman. (The film’s sequel, The Color of Money, was directed by Martin Scorsese and edited by Thelma Schoonmaker.) Dede Allen later collaborated with Paul Newman on Rachel, Rachel, Slap Shot, and Harry & Son. 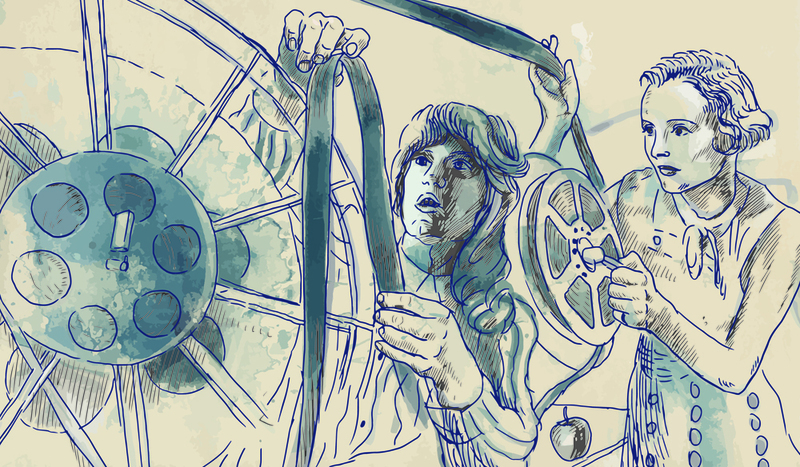 As the Hollywood studio system crumbled, film editors took on a much more significant role than ever before. 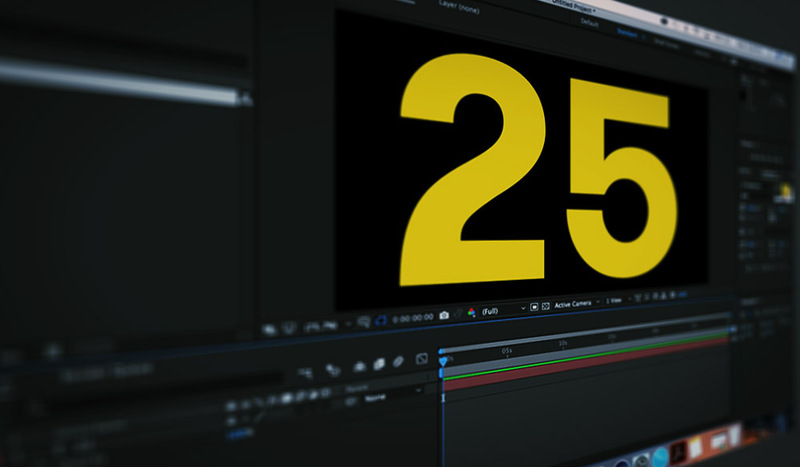 Traditionally, editors were studio employees that did not need attribution for their work on any particular film. This all changed in 1967, when Dede Allen became the first film editor to ever receive a solo opening credit on a film. The film just happened to be her most renowned and praised work – Bonnie and Clyde. Dede Allen’s work broke from standard Hollywood editing techniques. She implemented the use of jump cuts, or would open a scene with a close-up. It would be the finale of Bonnie and Clyde that would become her most famed use of quick paced editing. In less than a minute, Allen cuts over 50 times during the ambush scene. In the 1970s, Allen would often collaborate with director Sidney Lumet, editing his films Serpico, Dog Day Afternoon, and The Wiz. Dede Allen earned her first Academy Award nomination for Best Film Editing for Dog Day Afternoon. Warren Beatty, who had talked to Dede Allen about journalist John Reed during the production of Bonnie and Clyde, brought Allen on to edit the 1981 film Reds. It took two and a half years for her to finish the film, longer than any other film she had worked on. The John Reed story earned 12 Academy Award nominations, including a second Oscar nomination for Best Film Editing for Allen. In 1985, Allen edited the John Hughes classic The Breakfast Club. She also edited The Addams Family in 1991. In 1992, Dede Allen accepted the role of head of post-production at Warner Bros. She would return to editing in 2000 with the film Wonder Boys, which garnered her third and final Oscar nomination. Dede Allen died in 2010 at the age of 86. For an in-depth look at her career, take a look at one of her final interviews before her death. 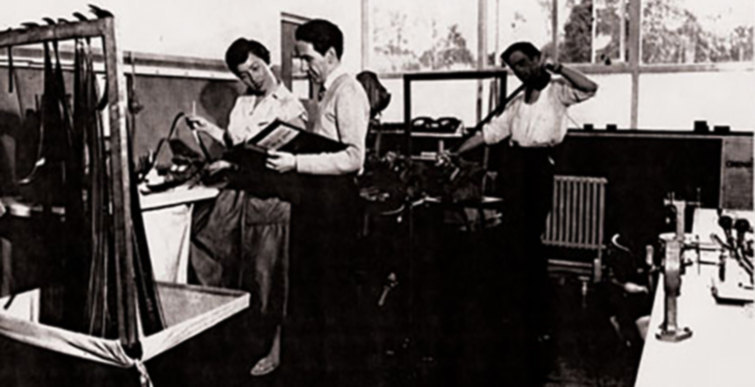 Verna Fields began her film career as a sound editor in the late 1950s and early 1960s, working on films like El Cid. By the mid-1960s, she was teaching film editing at the University of Southern California (USC). She would also edit occasional projects, like The Legend of the Boy and the Eagle and Targets. In 1968, Fields made her directorial debut with the documentary Journey to the Pacific. 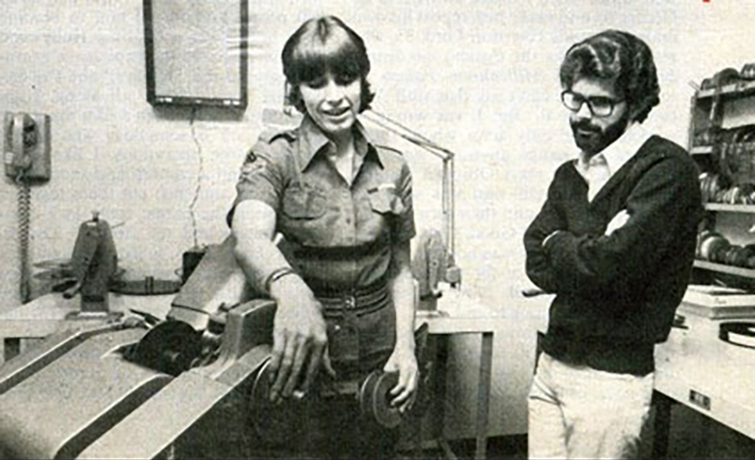 Verna Fields hired two editors to help her with the documentary, George Lucas and Marcia Griffin. George and Marcia married in 1969. Impressed with her work as a sound editor on his film Targets, director Peter Bogdanovich asked Fields to edit his films What’s Up, Doc? and Paper Moon. At the same time, George Lucas had Verna Fields and Marcia Lucas edit his film American Graffiti. Both Paper Moons and American Graffiti were nominated for the 1974 Academy Awards. Paper Moons received four nominations. 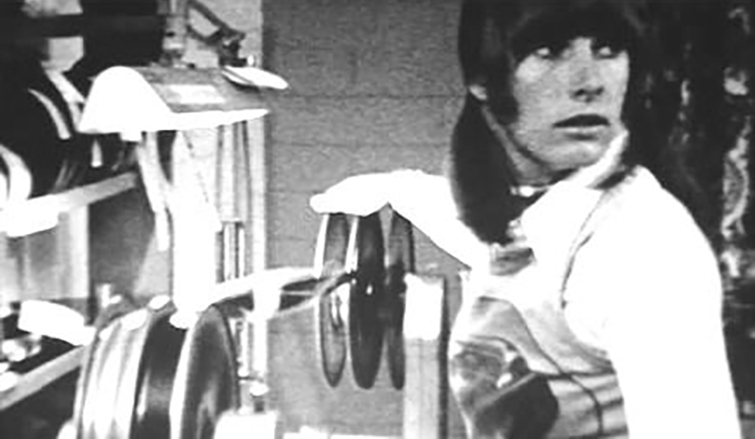 American Graffiti earned five nominations, including Best Film Editing for Verna Fields and Marcia Lucas. 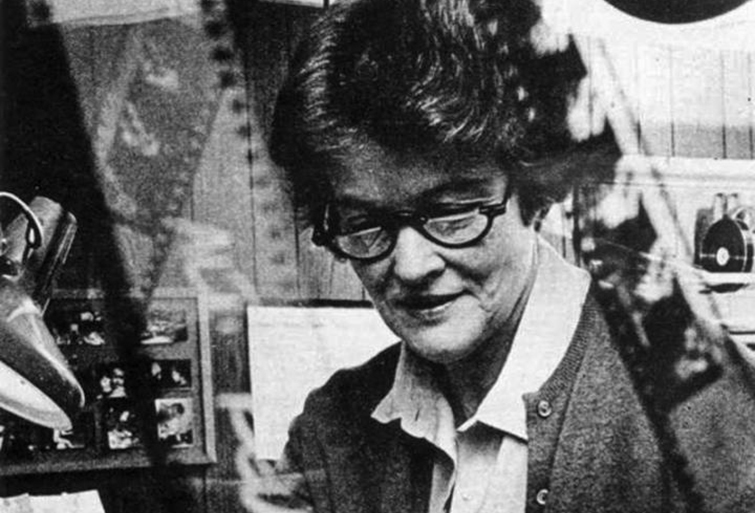 Even though she was surrounded by up-and-coming talent, Verna Fields edited her last feature film in 1975. She worked on Spielberg’s next film – Jaws. Verna Fields would absolutely go out at the top of her abilities, as Jaws is an absolute master class in editing. 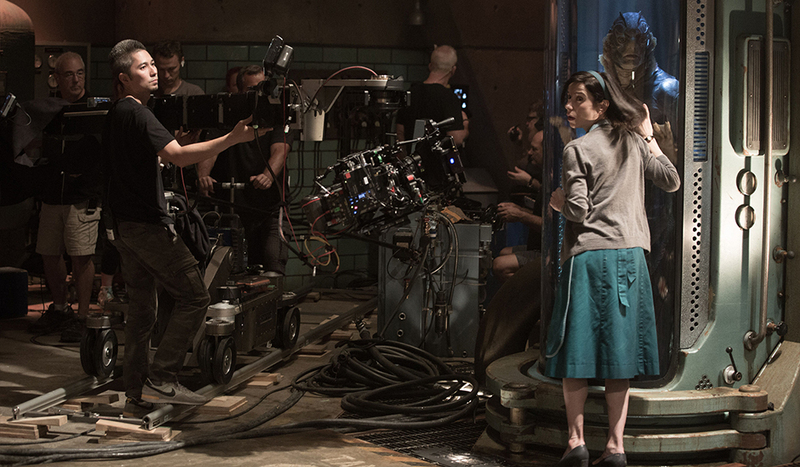 Here is an intense breakdown of one of the films scenes. 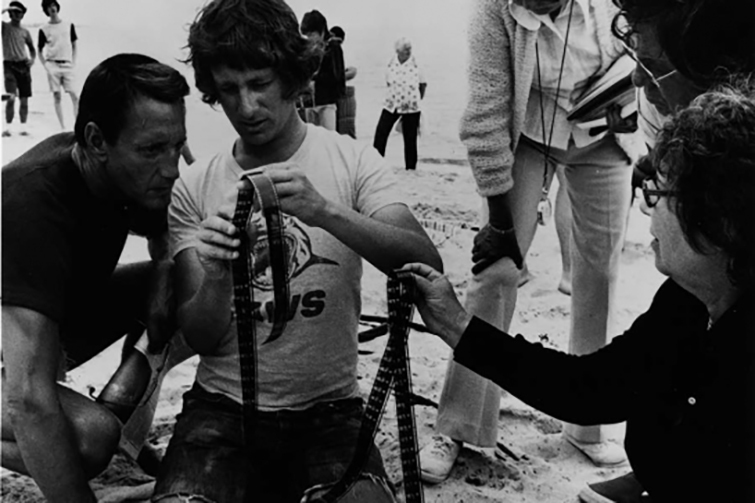 Verna Fields won the Academy Award for Best Film Editing for Jaws, beating out Dede Allen’s Dog Day Afternoon. Following the success of Jaws, Verna Fields became the Vice-President for Feature Production at Universal Studios. She remained in that position until her death in 1982. As previously mentioned, Marcia Griffin married George Lucas in 1969. She worked as an assistant editor on THX 1138 and The Candidate. Marcia Lucas would then collaborate with Verna Fields on American Graffiti, earning her first Oscar nomination. While Martin Scorsese was without Thelma Schoonmaker in the 1970s, Marcia Lucas edited Alice Doesn’t Live Here Anymore and served as Scorsese’s supervising editor for Taxi Driver and New York, New York. I was rewriting, I was struggling with that plot problem when my wife suggested that I kill off Ben, which she thought was a pretty outrageous idea, and I said, ‘Well, that is an interesting idea, and I had been thinking about it.’ Her first idea was to have Threepio get shot, and I said impossible because I wanted to start and end the film with the robots, I wanted the film to really be about the robots and have the theme be the framework for the rest of the movie. But then the more I thought about Ben getting killed the more I liked the idea. If the audience doesn’t cheer when Han Solo comes in at the last second in the Millennium Falcon to help Luke when he’s being chased by Darth Vader, the picture doesn’t work. Her intuition proved right, as Star Wars was not only a blockbuster hit, but also a hit with the critics. Marcia Lucas won the Academy Award for Best Film Editing for her work on Star Wars. Marcia would go on to edit Star Wars: Episode V – The Empire Strikes Back and Star Wars: Episode VI – Return of the Jedi. Those would be the final films she would ever work on. Following a divorce from George Lucas, Marcia has withdrawn from the public view and kept to herself since. 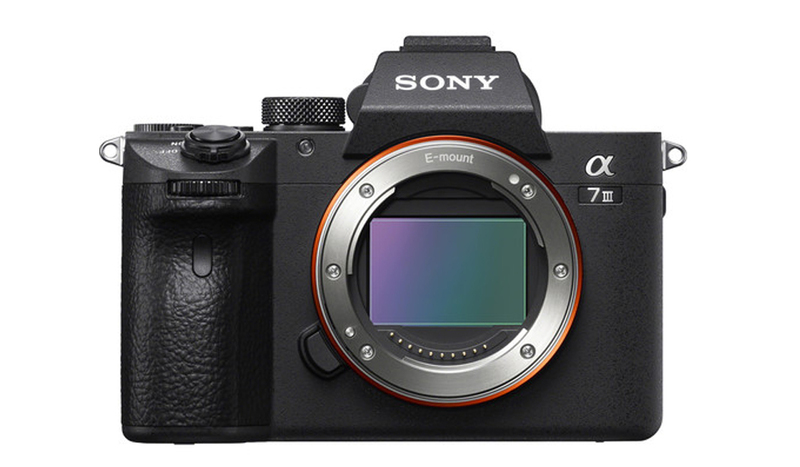 Interested in more pieces on film editors? Want more history articles like this? Let us know in the comments below.